If you’ve grown up dancing, it’s natural to want to share that passion with the rest of the world. Many dancers dream of starting their own studio, to teach the next generation of young performers and to not have to work a “day job” they hate. However, setting up a dance studio is tough work! 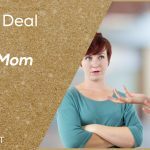 There are countless things to consider; from advertising, to leases, studio space to parent drama. 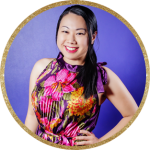 Running a dance studio requires a much different mindset than teaching dance, and demands a business acumen that many don’t consider beforehand. 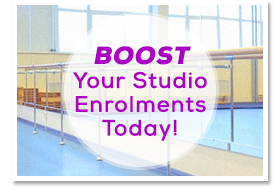 So, to ensure you are prepared for the challenging but rewarding journey of studio ownership, here are a few things to consider before you start your first dance studio. The best way to learn how a dance studio operates is to work in one! You may think that you already know what happens behind the scenes – you’re at a dance studio ALL THE TIME! But the actual day-to-day operations are very different to what you see as a teacher or student. You may see or hear the owner whinge about their problems from time to time, or have had a glance at some of the paperwork they’ve had to deal with, but the reality is so much more. There’s marketing, advertising, retention of existing students, attracting new students, dealing with student complaints, handling parental drama, paperwork and filing, accounting and taxes, rent and bills, staff management, communications, and more! This is not something you can learn with just sneak peeks and eavesdropping. If you’re already associated with a dance studio, try asking the owner for some work experience. 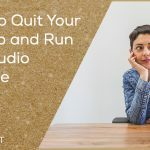 Start from the bottom and work your way up so you’re familiar with all the steps involved with running a studio. It is also important to have full disclosure upfront. If you want the work because you want to gain experience to open your own studio one day, let the owner know. They may end up saying no because of this, or be more cautious about what they teach you, but it’s the right thing to do. 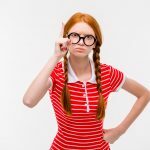 You certainly don’t want to start your business career with a reputation of being sneaky, dishonest or disloyal. If you’re not already doing so, start teaching classes and workshops. 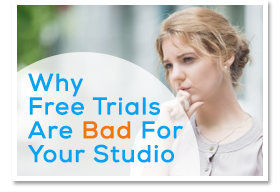 Build up a reputation as a good teacher first, before you even think about owning your own studio. 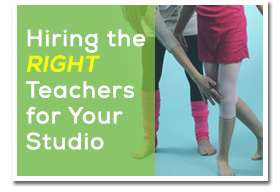 If you have a strong following as a teacher, you’ll have a strong following as a studio owner. 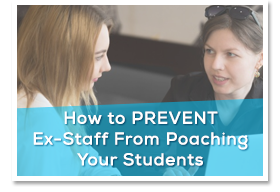 Students and parents will trust you (or at least have heard of you) and it will be easier to attract new students. 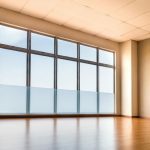 If you are teaching for someone else, it is important to not plug your own classes or workshops at their studio, as that is very bad form and may cost you your teaching position if the owner finds out. Simply do a great job and trust that, in time, your name and hard work will speak for itself when you are ready to branch out on your own. Many dancers-turned-studio-owners fail to educate themselves in the world of business. They think it’s as easy as doing a double pirouette, and jump in head first; leasing the first property they see, laying down expensive imported floors, setting up down lights and reverse-cycle air conditioning in every room – only to find 6 months down the track they are making massive losses and have not even begun to recoup the cost of the Italian leather sofa in reception. Take a business course and understand what drives your studio first. Learn basic accounting, customer relations, how the economy affects your profit and losses, what laws you have to abide by, what rights your employees have, what tax rules you have to follow. Yes it’s all incredibly boring, but if running a dance studio was all fun and games, then a lot more people would be successful at it! 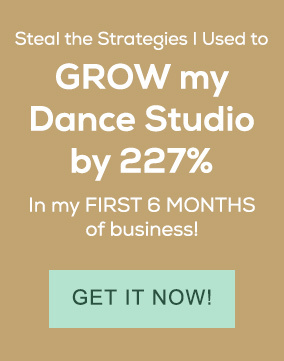 If you’re swimming in credit card debt and student loans, then I strongly recommend you don’t open a studio just yet. 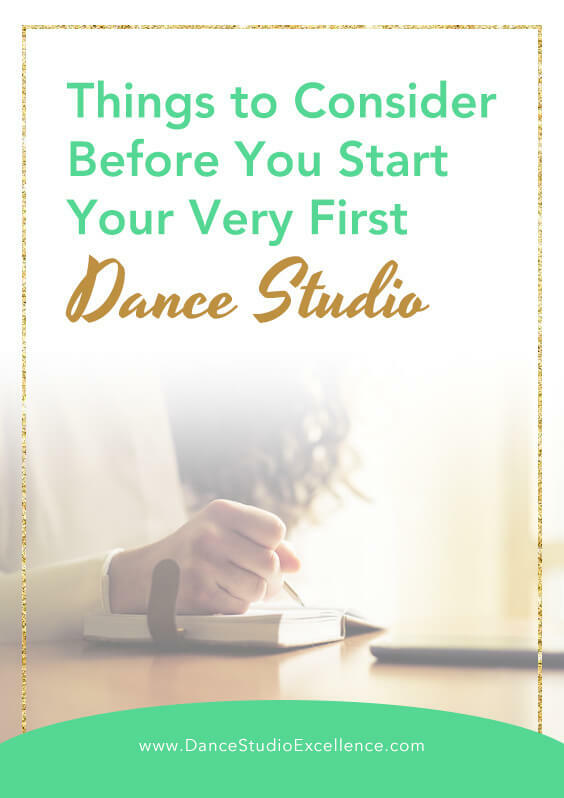 It is vital that you sort out your own personal finances before you start running a business (dance studio or otherwise). A business costs money. There may be days, weeks, even months, where you might be making losses when you first start your business. If you’re already knee-deep in personal debt, how will you support your dream? Clear your debt and save up some start-up capital before you even start looking around for studio space. Not only will you need to save up enough money to cover business expenses, but until you start making a decent profit, you personally will need money to live on. Unless you plan on relying on friends, family and credit cards (not a good idea!) then you need to make sure you save up enough to support you through the tougher times. Running a business is a lot harder than it looks. As a teacher, you need to prepare class plans, pick music, choreograph, assess students, teach, nurture and much more. It’s tough work but at least you get to clock off, be paid for your time, and take vacations/sick days/time off without thinking about work. Life changes when you become the studio owner. Not only are you still responsible for all of the above for yourself, but you are also responsible for your staff. You need to manage your own finances, the studio’s finances, taxes, administration, recruitment, staff training and management, customer service, pricing strategies, marketing and advertising, maintenance and renovations, bills and expenses, payroll and superannuation, insurances and more. Your meal times will change, you won’t be able to take vacations when you want to and you’ll see your friends and family a lot less. 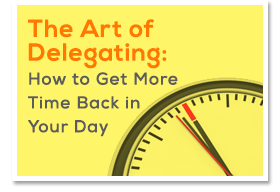 You’ll be working late, sleeping less and working even when sick. If you’re lucky, you’ll be paid for your efforts. But chances are, when you’re just starting out, you’ll find there’s not much left to pay yourself with after you’ve paid everyone else. Don’t get me wrong, running a business can be extremely rewarding. When done right, your business can give you the life and freedom you’ve always dreamt of, allow you to do something you’re passionate about, and bring a profitable income to support you and your family. But it does take a lot of hard work to get you there. So you need to be resilient and prepare yourself physically and mentally. Prepare for a complete lifestyle overhaul, be ready for setbacks and obstacles, expect the unexpected. It won’t be a walk in the park, but if you’re willing to work hard to build your dream, it will become a reality.